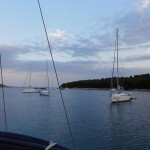 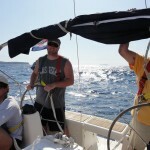 We went on a guided sailing trip from Punat on Krk all the way down to Korcula and back up. 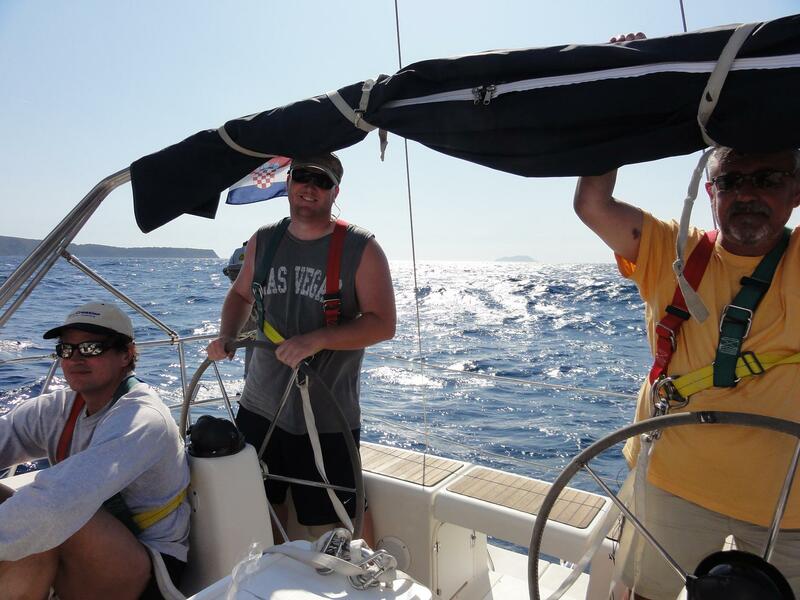 A total of around 505 nautical miles. 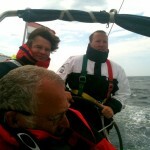 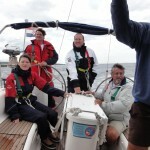 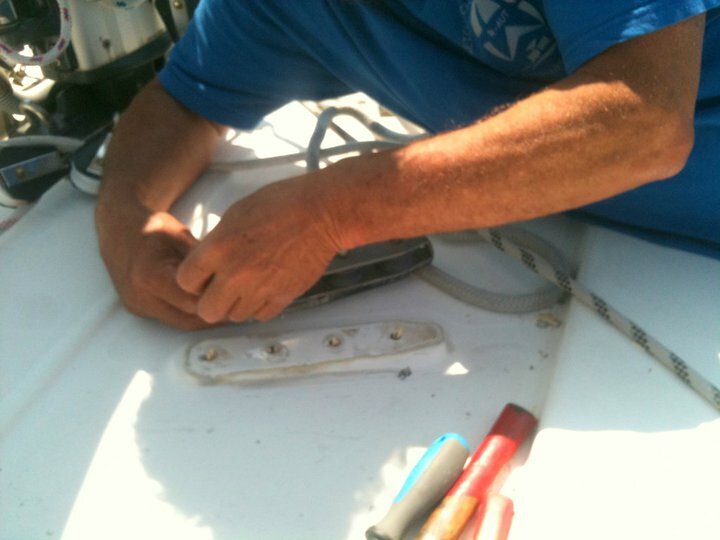 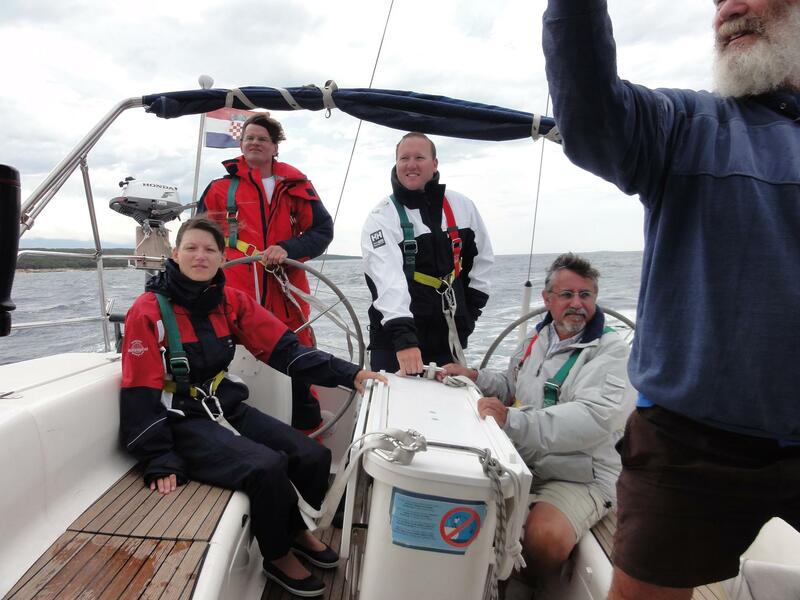 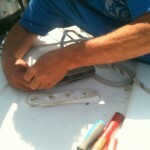 We had summer weather, warm ocean water in the south and high winds with a top speed of 48 knots wind. 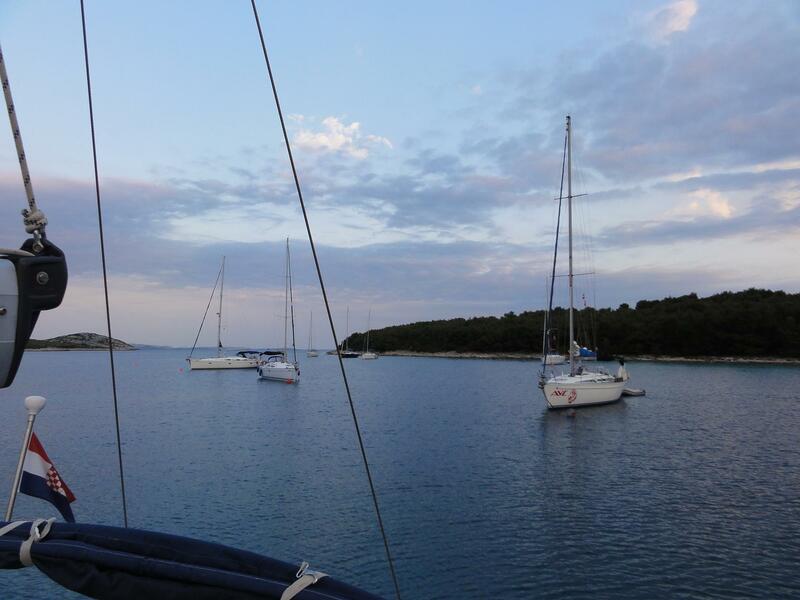 At the end we had about 30% of motor time which is great for the croatian island region! 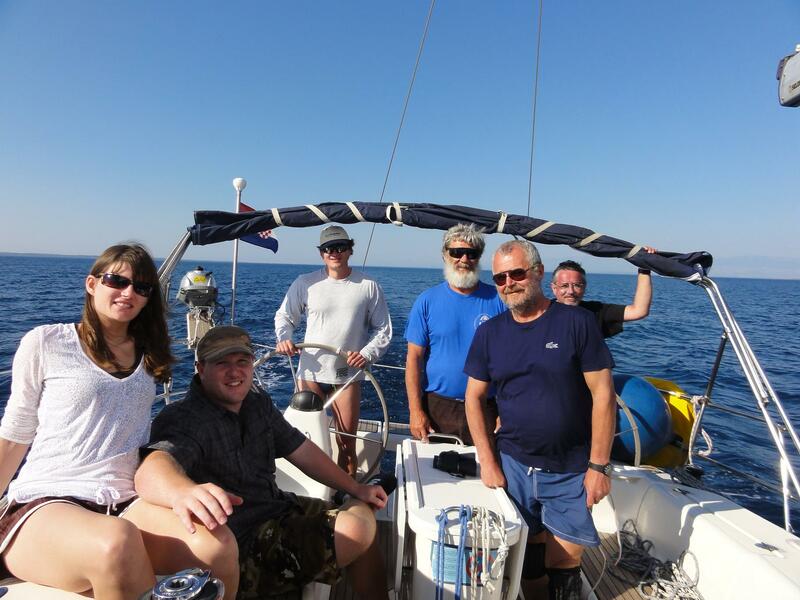 Great trip and a lot of experience for future trip. 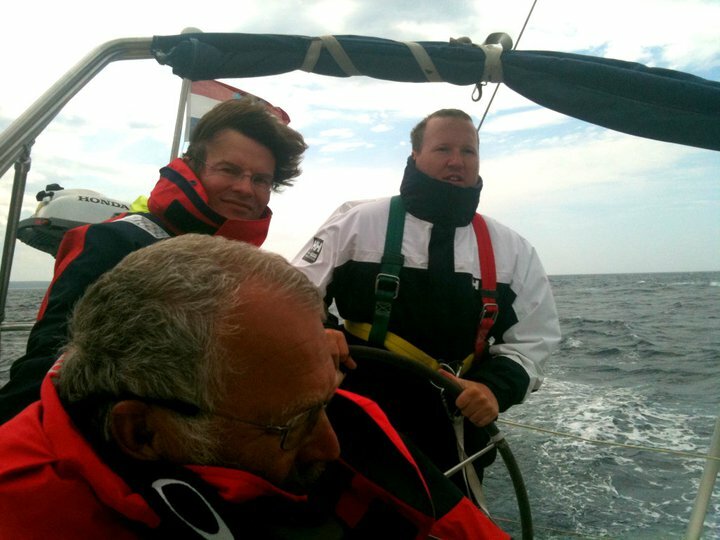 Stories, Pictures and Information about Captain "Grilli" Menkens' sailing trips on the seas.. ..